As many as 15 Cayman GT4s might be racing in next year’s VLN Championship, according to two different industry insiders. Today Porsche are launching the Cayman GT4 Clubsport to the world’s press at the LA Motorshow with price stickers and possible championships. But behind the scenes, the cars are already allocated and ready to be built. We can even expect a single-make ‘Cup’ class (much like the very popular M235i class, and the less popular GT86 class). UPDATE: Manthey Racing just OFFICIALLY launched their new “Cayman GT4 Trophy” at VLN! How to plan your trip to the Nürburgring without any opening times. Regular readers might recognise my frustration at not being able to help people book their 2016 trips. But, as I’ve often said before, for the dedicated and canny ‘Ringer, there’s nothing to stop you booking your 2016 trip right now. The time has arrived, as the Eifel broadband has finally finished uploading this wonderful 11 minutes of VTEC-powered fun. It was only a couple of weeks ago that we were enjoying the final VLN of 2015, and already the 2016 dates have been released. And even if you don’t come to the Nürburgring to enjoy the VLN, these dates can be really useful for planning your public driving trips too. The naughtiest Nürburgring calendar I’ve ever seen! Not only is Rachael Clegg’s latest calendar beautiful, informative and fun. But it’s also just downright cheeky! The final laps of 2015! 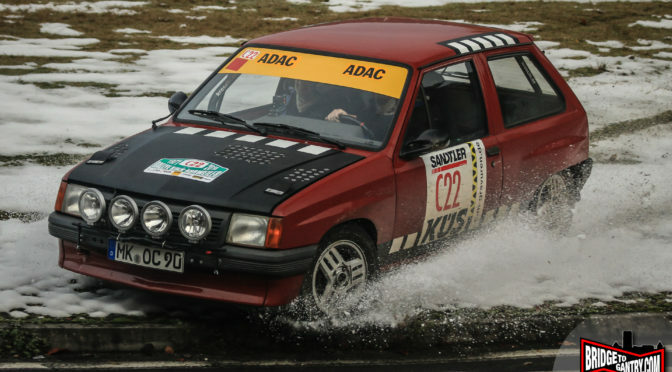 Visitors to BTG will be more than aware that yesterday rally cars were driving backwards around the Nürburgring Nordschleife. I posted a whole mess of photos here. 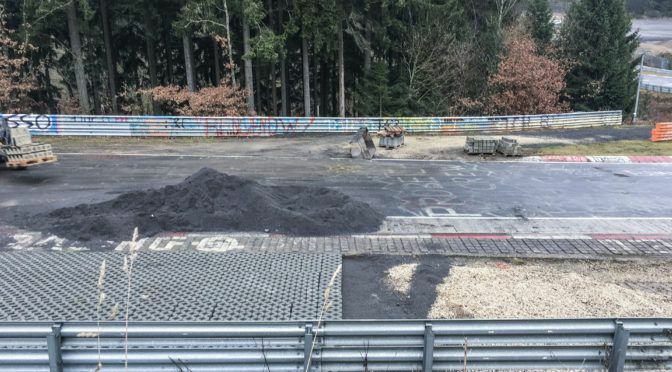 Today is the one time of the year that racing cars can officially go fast the wrong way around the Nürburgring Nordschleifen. Because, let’s be honest, without some sort of video proof, I don’t believe it, and neither should you. Facebook is wonderful in many ways, but the propogation of unfounded rumour as a series of clickbait headlines just pisses me off. With speedlimits in places, and laptimes forbidden for most of 2015, I just don’t see how or when it happened. There are many and numerous other reasons which I will explain below.